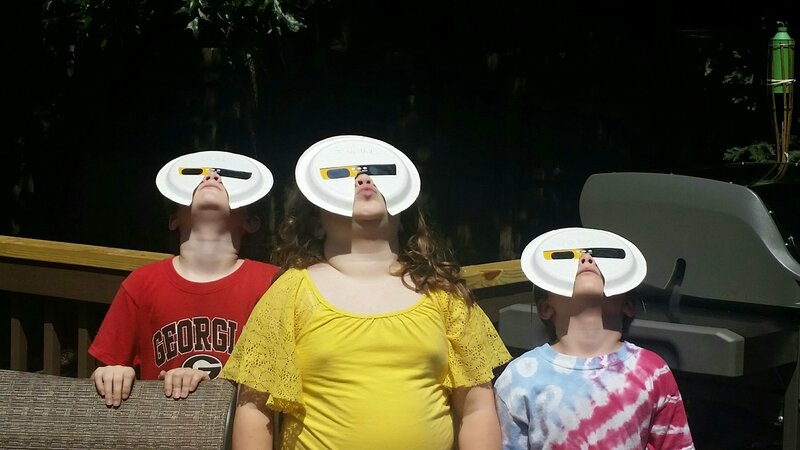 The eclipse yesterday brought about a range of emotions in people. By-in-large, the eclipse of 2017 brought about amazement and wonder. It made us gain perspective about how small we are. It made some people cry. Others expressed religious sentiment. As the moon eclipsed the Sun, the light looked orangish or yellow, crickets began to chirp, moths began to fly, and mosquitoes began to bite. Much like the shadow affected so many yesterday, may God’s presence be a cover and comfort to you, your friends and family today. Next Eclipse: God Judgment or God’s Glory?